Denmark is set to file claim with the UN to a large area of the continental shelf in the Arctic Ocean, including the North Pole. But the claim isn't likely to come without a fight, as Russia and Canada have expressed interest in the resource-rich area. The claim by Denmark and Greenland, its autonomous dependent territory, covers the North Pole and approximately 895,541 square kilometers of the Arctic seabed – an area 20 times larger than Denmark itself. The documents are expected to be formally submitted to the UN Commission on the Limits and the Continental Shelf (CLCS) later on Monday. “The submission of our claim to the continental shelf north of Greenland is a historic and important milestone for the Kingdom of Denmark. 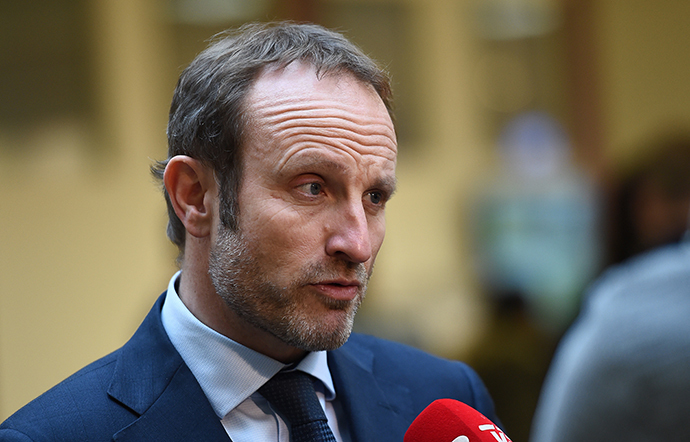 The objective of this huge project is to define the outer limits of our continental shelf and thereby – ultimately – of the Kingdom of Denmark,” Danish Foreign Minister Martin Lidegaard said in a statement. Denmark's claim to the Arctic seabed comes after 12 years of research and over $55 million worth of investments, Politiken newspaper reported. 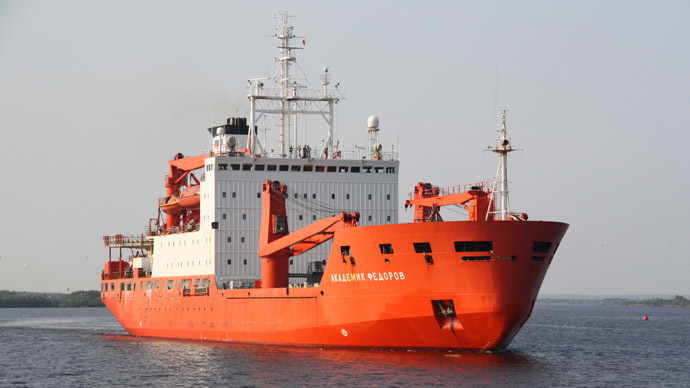 The country says its study confirms that Greenland is connected to an area beneath the Arctic ice where the North Pole is located via the Lomonosov Ridge, an underwater continental crust. The move makes Denmark the first nation in the world to claim ownership over the North Pole itself. The new area north of Greenland is the fifth Danish territorial claim in the Arctic, with previous attempts from 2009, 2010, 2012, and 2013 currently under consideration. Lidegaard stressed that it is “difficult to predict” when the latest Danish submission will be viewed by the UN. In fact, it may take several decades. The Danish claim will be considered by the Commission only after it rules on Russia's continental shelf submission, which was made in 2001. Over 60 large hydrocarbon fields have been discovered above the Arctic Circle, 43 of which are in the Russian sector. According to the US Geological Survey, the Arctic contains 30 percent of the world's undiscovered natural gas and 15 percent of its oil, with the majority of resources remaining offshore. 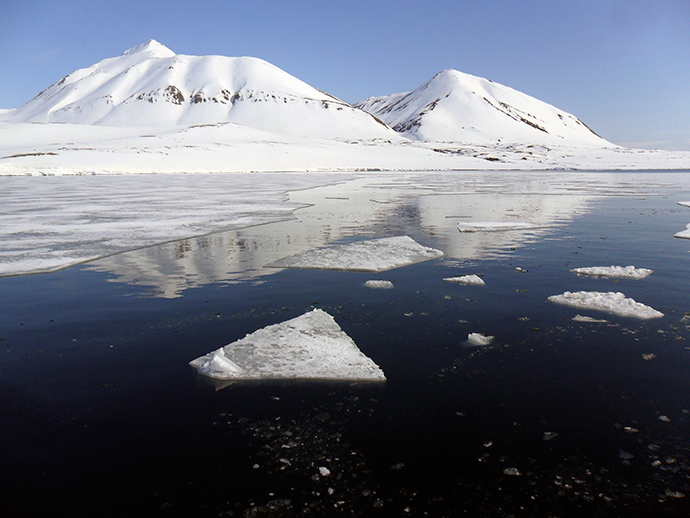 The discovery of the deposits sparked international competition over the region’s resources; the five nations that border the Arctic Ocean – Russia, Canada, Denmark, Norway, and the US – are involved. “This is not an aggressive action. It is an attempt to honestly and accurately present geological data,” the foreign minister told Politiken. 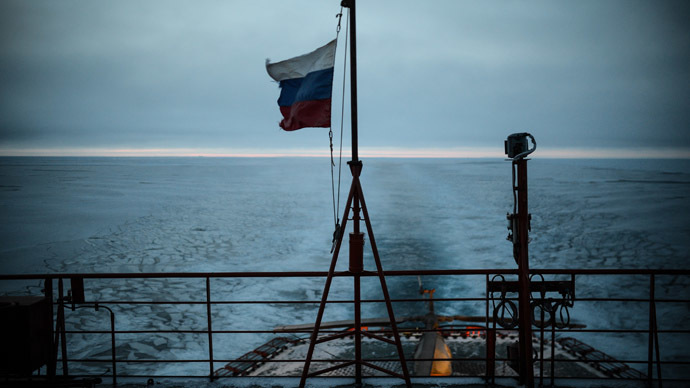 Next spring, Russia plans to file an extended request to the United Nations for expanding the boundaries of its continental shelf, updating its initial claim. 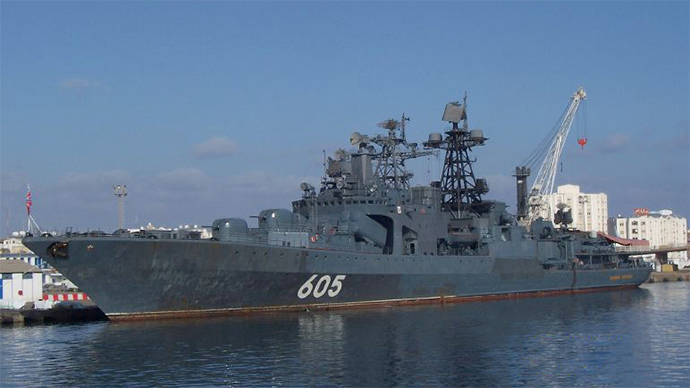 According to Russia’s natural resources minister, Sergey Donskoy, this would increase the country’s explored hydrocarbons by five billion tons of equivalent fuel. 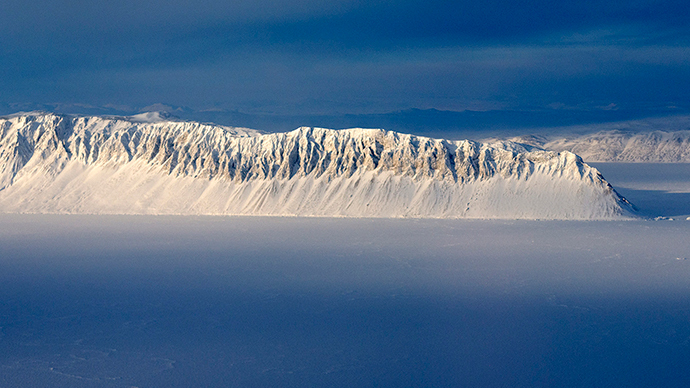 Since 2007, Russia has organized several expeditions to prove that the Lomonosov Ridge is part of its own landmass. It says the ridge is a continuation of the Siberian continental platform, and is not isolated from the Russian plateau. Meanwhile, Russia’s Defense Ministry has announced plans to build 13 airdromes and 10 radars in Russia’s north to ensure control of the Arctic. Norway submitted its claim to increase the outer limits of the continental shelf beyond 200 nautical miles back in 2006. Canada also announced plans to extend its territorial claims in the Arctic, including the North Pole. Earlier this year, the US also said that due to its huge economic potential, it too wants to get “very involved” in the Arctic. The UN Commission on the Limits and the Continental Shelf consists of 21 experts on geology, geophysics, and hydrography. If the Commission rules that several countries can claim the same Arctic area, then it would be up to the states themselves to reach an agreement on use of the territory. 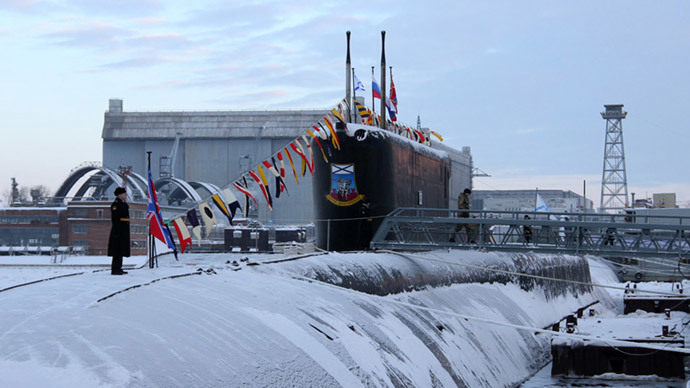 Commenting on the Danish claim, Russia’s natural resources minister, Sergey Donskoy, said the UN Commission has no power to give the North Pole away to Denmark, and that the media is trying to “politicize” the issue. “The issue of maritime boundary lies in the plane of bilateral negotiations between Arctic states," Donskoy wrote on his Facebook page.